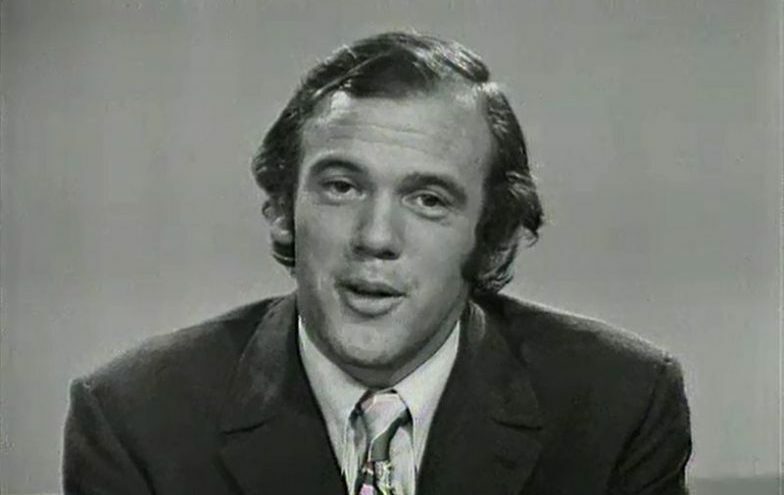 The news of the death of journalist Mike Willesee late last week, following the announced appointment of journalist Ita Buttrose as ABC Board chair, tells us something big about the 20th century Australian media: “there were giants in the earth in those days". Now not so much. Fragmented media, social diversity, and declining trust means that we will never see their kind again. 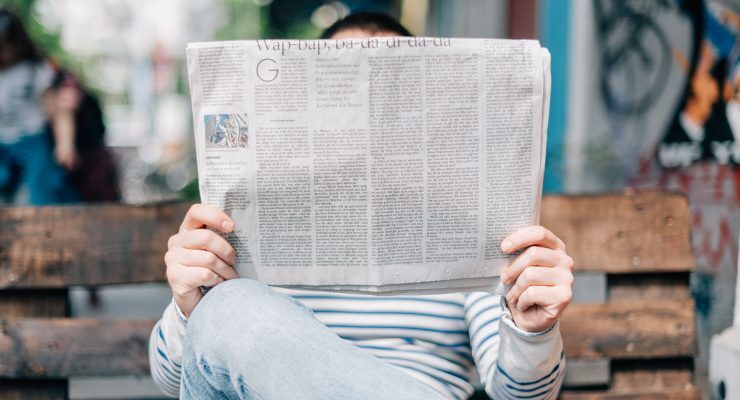 Want to keep reading about the decline of media personalities?